This one is on my "favorites" shelf. Can a woman truly have it all? 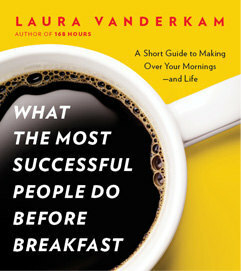 168 Hours author Vanderkam explores what true balance looks like, meticulously upending the dominant culture narrative that presume a woman’s professional success comes only at great personal cost. 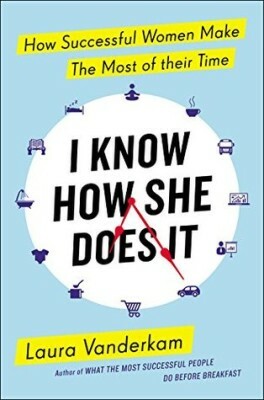 In this data-driven narrative, based on hundreds of time logs from successful professionals, she shows how women who “have it all” succeed at work, enjoy their families, and make time for themselves. An important (and readable) contribution to the ongoing discussion of work/life balance, and I’m not saying this just because a post on this blog inspired the study. 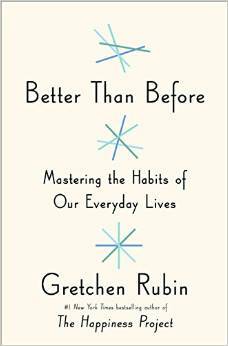 Rubin’s much anticipated follow-up to her happiness books is all about habits: how we make them, why we break them, and how we can improve them. That may not strike you as poolside fare, but the chatty writing, illuminating insights, and story-driven narrative make this guidebook anything but dry and boring. Packed with relatable tales from Rubin’s life, which are easy to apply to your own. 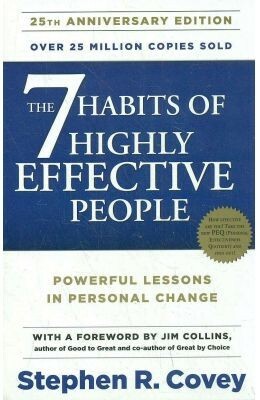 If you put them into practice, this book will change your life. Practical, engaging, entertaining. Crystal is firmly in her element here. 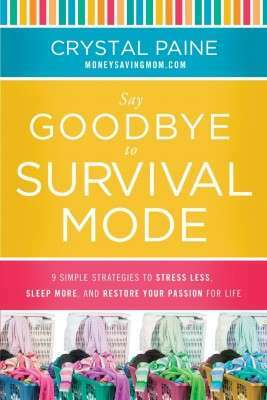 From the publisher: "Packed with straightforward solutions you'll use today and inspirational stories you'll remember for years, Say Goodbye to Survival Mode is a must for any woman who's ever longed for the freedom to enjoy life, not just survive it." Habits can be built, and they can be changed. 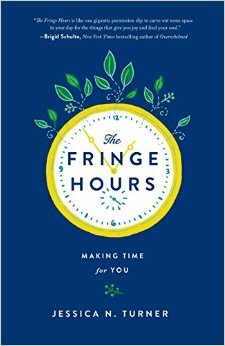 Duhigg explores the science that explains how in this readable book, and explains how to put these methods into practice in your own life. His methods and insights give you the know-how to put this information to use. This book is all about how to get better at getting better—at anything, whether it's sports, music, math, or business. 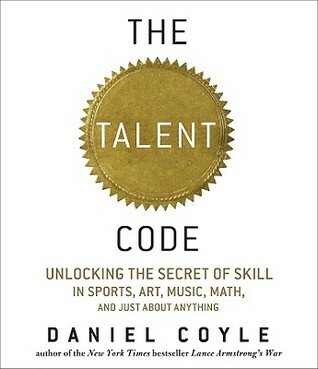 Coyle delves into the science of how the brain acquires skill, then shows dozens of ways top performers are putting those theories into practice every day. 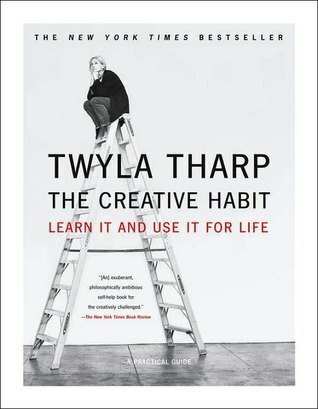 This book has changed how I work, and how I talk to my kids about their work and play. 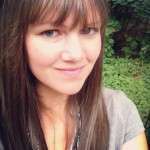 Real-life time management for the busy woman: a topic I'm always interested in, as are many MMD readers. Coming September 22. 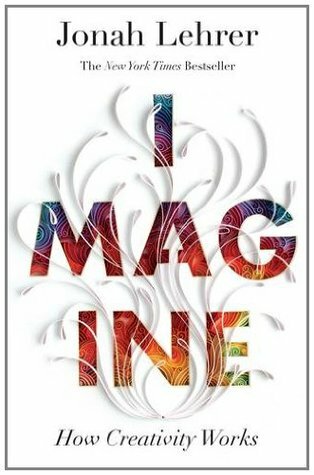 I haven't read any of Gilbert's books, but I adored her TED talk on the subject and have loved her short work on creativity. I'll be reading this (and maybe The Signature of All Things in the meantime). 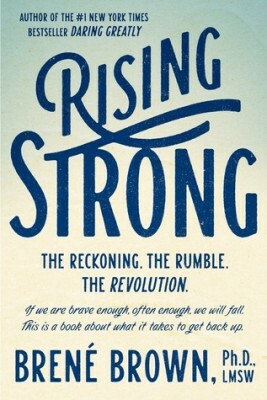 Brené Brown's work will change your life, no exaggeration. I'm so excited she has another book in the works. (Such a great title!) Coming August 25, 2015. THP is great summer reading because while it’s not difficult, it’s thought-provoking and a lot of fun. It’s also perfect for summer because it’s very easy to read in short chunks (by the pool, on the deck, in the coffee shop). 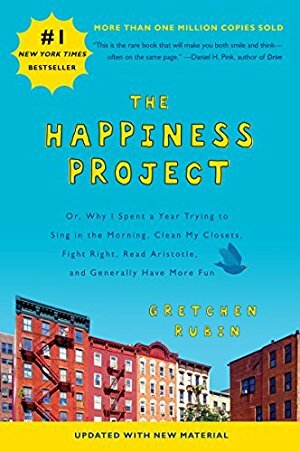 Read this now so you’ll be ready to read Rubin’s next installment Happier at Home, due out September 4. 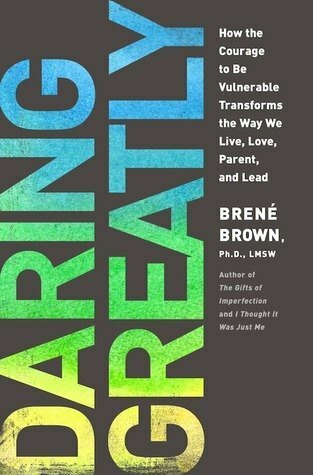 This is the Brené Brown book best suited to the beach, and since you need to read at least one Brené Brown book in your lifetime, go ahead and throw it in your swim bag. Brown is a researcher and a storyteller: while she’s educating you about vulnerability and courage, you’ll find yourself thinking she’d make a great girlfriend. Funny, insightful, and wise. 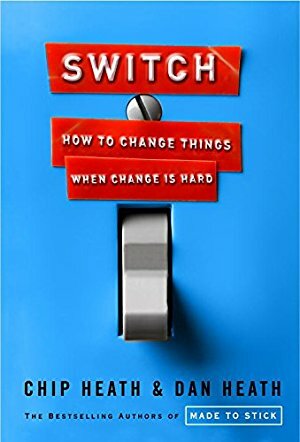 This latest book from the authors of Made to Stick examines why change is sometimes hard--and what to do about it. This story-driven book is fascinating and dead-practical, focusing both on huge issues (cutting a hospital’s death rate) and small ones (getting employees to turn in expense reports on time. Switch provides lots to fascinate, and lots to apply to your personal life. Jon Acuff pioneered the successful website Stuff Christians Like while he was working IT at autotrader.com. He was tired of doing the “reverse Superman” every Monday morning--changing out of the clothes he’d worn to speak at conferences about Stuff Christians Like (his dream job) and into the khaki-and-polo corporate uniform of his day job. 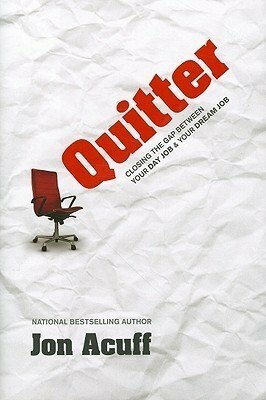 In Quitter, Acuff tells the story of how he left his day job for his dream job--and how you can do it, too. 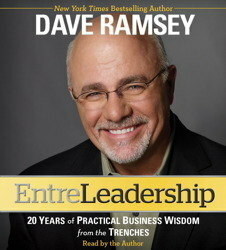 Financial guru Dave Ramsey marries the concepts of entrepreneurism and leadership in this practical book of business advice. Ramsey reflects on 20 years in small business, exploring what leadership strategies have worked for his organization--and which ones have flopped, and why. 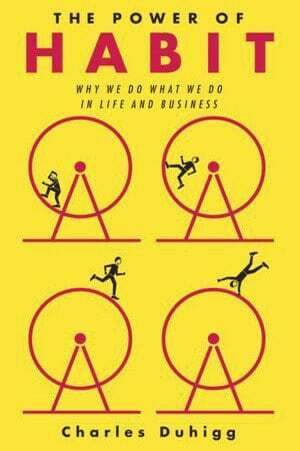 You don’t have to be a business leader to benefit from this book. The book provides a roadmap aka The Mother of All Reading Lists for adults who long for the classical education they never had. 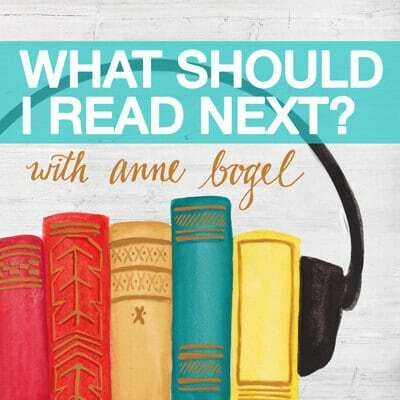 Bauer provides numerous suggestions for reading across 5 genres—fiction, autobiography, history, drama, and poetry—as well as numerous hows and whys. 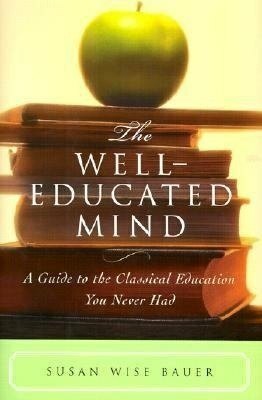 This is the grown-ups’ counterpart to The Well-Trained Mind: A Guide to Classical Education at Home (one of the books I read over and over again). An instant classic. This is THE BOOK on the subject; everything else is derivative. Highly recommended. Successful people purposefully use their mornings to focus on things that are important, but not urgent: things like nurturing your career, nurturing your relationships, and nurturing yourself. Read this guide, keep a time diary for a week as Laura suggests, and reap the benefits. (Read about my experience with making over my mornings here.) Add Audible narration for $2.49. Part inspiration, part action-plan, popular Harvard Business Review blogger Johnson encourages women to consider shaking up their life, to dream about new possibilities and discover their purpose in life, and to create and implement a plan to bring those dreams to life. 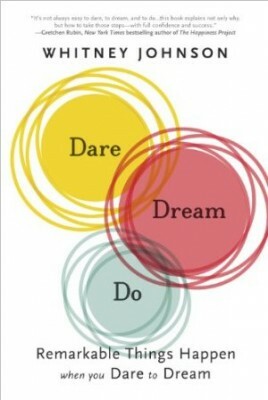 Dare Dream Do shines for its rich storytelling and practical advice. You’ve heard the buzz; maybe you’ve read the reviews. What can I say? Read it. 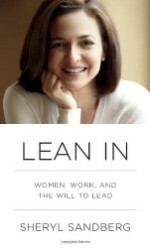 Using equal parts memoir, instruction guide, and manifesto, Sandberg tells her story of how she built a career that made it worth staying in the workplace, and she encourages other women to do the same. A timely read, for women and men. 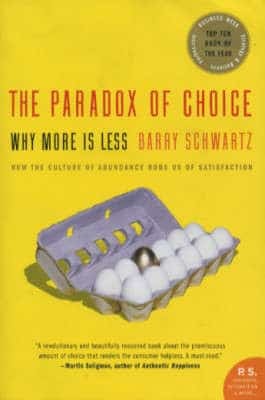 This story-driven business book teaches you how to make better decisions, drawing on case studies on everything from whether or not to fire an employee to whether or not to undergo a risky bone marrow transplant. 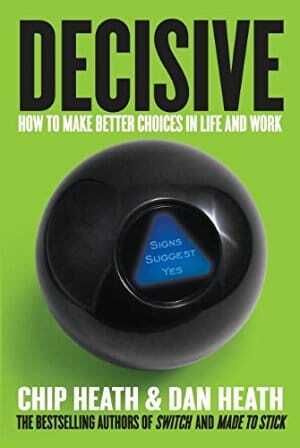 The Heath brothers are whip-smart and really funny, making Decisive a million times better than your typical business book. Everyone will find a useful takeaway. 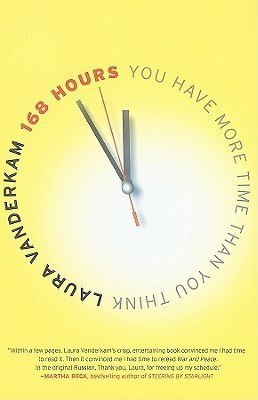 Vanderkam's no-nonsense, no-excuses approach to time management just might convince you that you actually have time to accomplish anything you really want to do, when you focus on your core competencies and stop frittering away your time. To get the most out of this book you must do the time diary exercise. 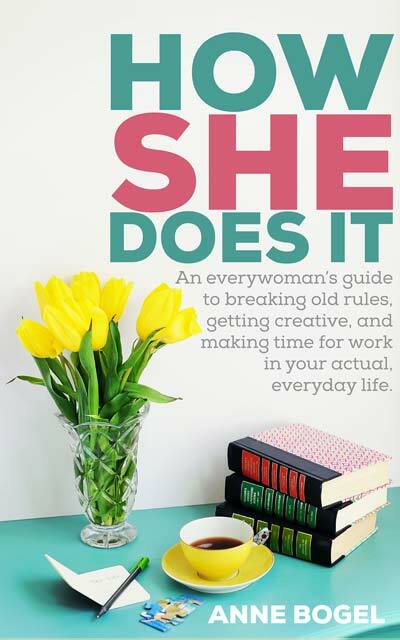 This book isn't just for boys (or kids, for that matter). 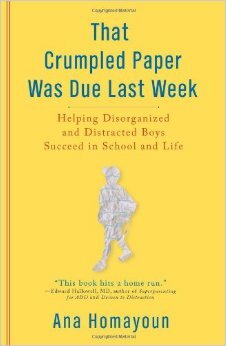 The author is an educational consultant who works with bright, talented kids who bomb in school because they just can't get it together: her lightbulb moment came when she realized "chronic disorganization" was the biggest culprit in her students' underperformance. Homayaoun outlines the common sources of struggle, her plan for building incremental habits, and a quick guide to troubleshooting, so her students can devote less time to keeping their stuff together and more time to the things they really love. We are collectively obsessed with the idea of defining and knowing ourselves and our unique place in the world. 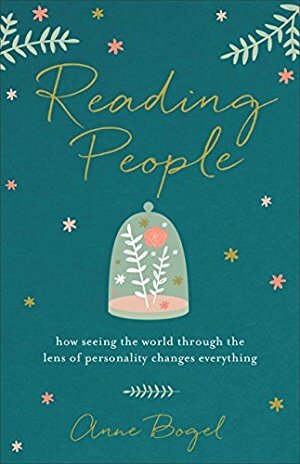 For readers who long to dig deeper into what makes them uniquely them (and why that matters), Reading People explains the life-changing insights that can be gained from the most popular personality frameworks, such as Myers-Briggs, StrengthsFinder, Enneagram, and others and shares specific, practical real-life applications across all facets of life, including love and marriage, productivity, parenting, the workplace, and spiritual life. Understanding personality can revolutionize the way we live, love, work, and pray. 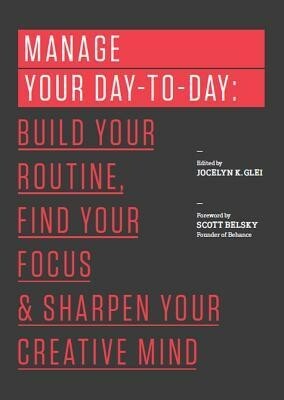 The title says it all: this little book is about playing to your creative strengths and natural rhythms by building daily routines. 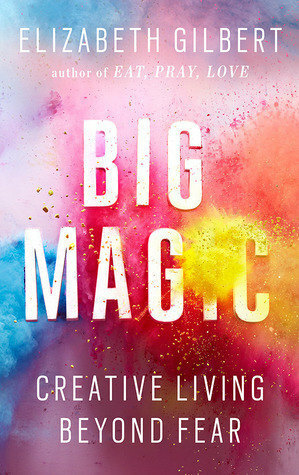 Twenty-plus luminaries from a host of people who work in creative professions—Gretchen Rubin, Steven Pressfield, Teresa Amabile, Seth Godin—weigh in on the importance of their personal habits for email, solitude, social media, multitasking, and more. This inspiring and practical guide will spur you to evaluate your schedule, create better habits, and rethink your priorities. This isn't a sale price but it IS darn cheap and offers a potentially paradigm-shifting approach to your weekends. Add Audible narration for $2.99. 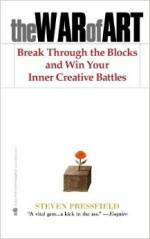 The publisher calls this classic "one of the most inspiring books ever written." 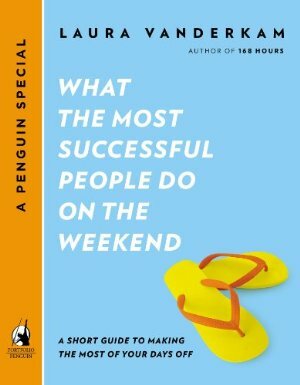 This short guide unpacks cultural trends involving work/life balance and gets to the core of HOW you can make your work goals fit into your unique family situation. Inside, you’ll find the personal success stories of 30 women who found – by playing to their unique strengths– solutions that really work for their families. I enjoyed this one much more than I expected, and was genuinely surprised at the lasting impact this book had on my life. Harris's secret to health and happiness is mindfulness—something he never saw coming either. Harris is an ABC news anchor, and his journey began when he had a panic attack on live television. His doctor quickly identified the underlying cause, but the panic didn't subside. 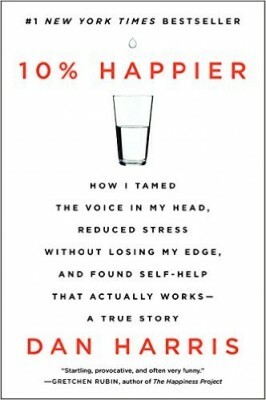 He subsequently spent years investigating—personally and professionally—his own mindlessness, exploring the changes he needed to make in his life to be healthier and happier. Powerful story and strong writing combine to make one great read.